After the downright chilly April MNC&C we’re looking forward to a little more warmth there this Saturday. We’re expecting a huge crowd and figured we may as well bring out the big guns. We’ll have a handful of exotics from Morrie’s Luxury Auto on hand, a couple of your favorite heritage cars and a couple racy Subarus thrown in for good measure. First time to MNC&C? 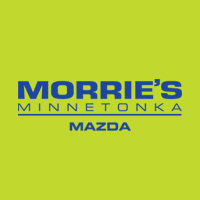 The event runs from 8am to 11am at theAutoMotorplex in Chanhassen. If slipping on spandex and dressing up like your favorite superhero is your thing you probably already know about Wizard Worlds Comic Con. Seriously though, it appeals to more than just comic fans. The event brings it all – Movies, Comics, Toys, Video Gaming, Games, TV, Graphic Novels, Horror, Wrestling, MMA, Original Art, Collectibles, Anime, Manga & More! Anyone know what Manga is? 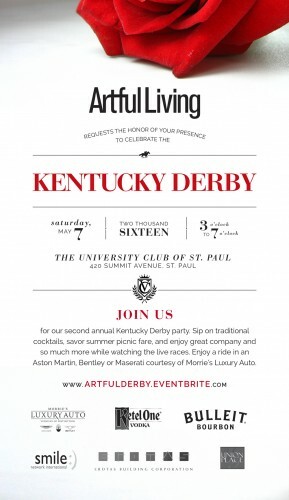 Join us at Artful Living Magazine’s second annual Kentucky Derby Party this Saturday. Morrie’s Luxury Auto will be hosting rides in Aston Martins, Bentleys and Maseratis at the party. Expect big hats, mint juleps, cigars, delicious food and prizes. The 1980s were a storied era for Minneapolis music with group like Suicide Commandos, the Suburbs, the Replacements, Hüsker Dü, and Jimmy Jam & Terry Lewis hitting the airwaves and taking to local stages. While we can’t take you back to that era (because our Delorean is broken) you can attend a tribute at Complicated Fun: the Minneapolis Music Scene.